Join the Team through our Intern and Teaching Artist programs. 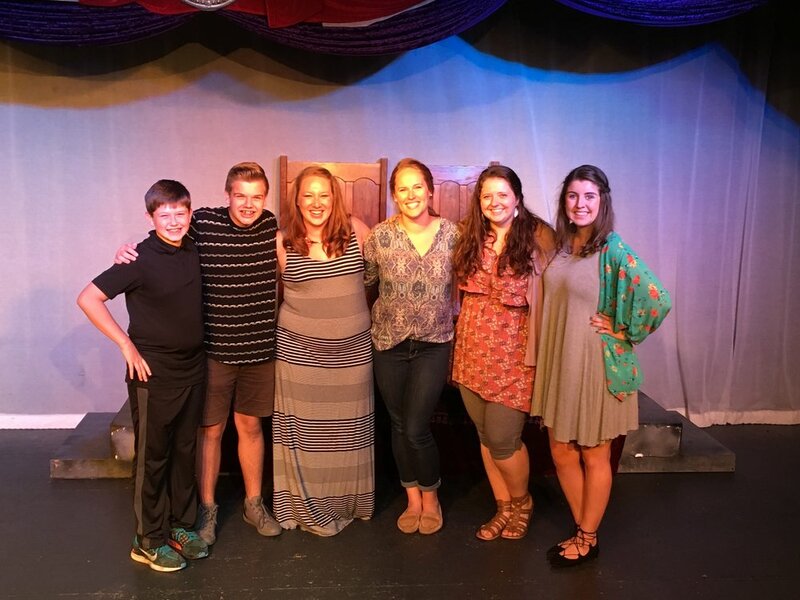 Lake Country Playhouse is always looking for exceptional teaching artists to bring the joy of acting, musical theatre & technical theatre to students throughout Lake Country during the school year and summer programming. Our LCP Performing Arts Academy continues to grow every year, and we need gifted teachers, musicians, technicians and performers willing to share their art on a part time basis. We ar proud to say that since the summer of 2016, we produced completely student run productions! Our students have stepped behind the curtain and showed interest in all areas of the production process. 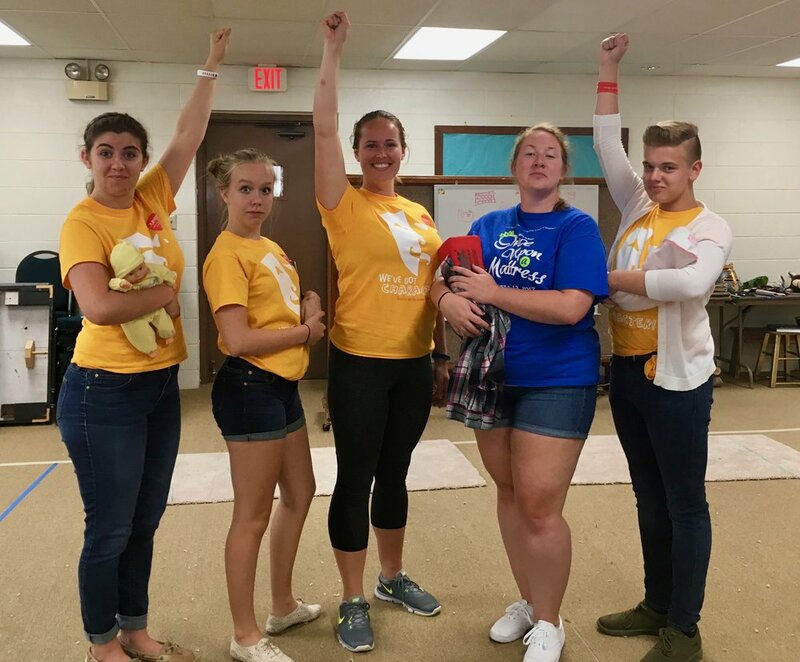 Interns run lights, sound and backstage crew; design costumes, props and set; and aid in character and movement workshops. The possibilities are endless. Join us!